This is the iPad 2 Battery Replacement. 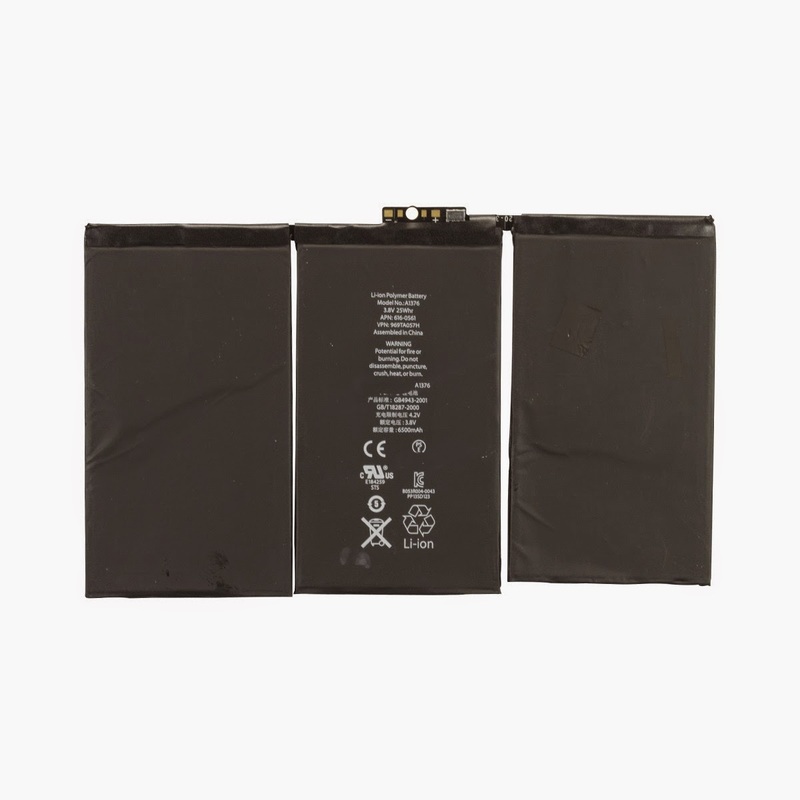 If your iPad 2 doesn't seem to be holding a charge the way it did when it was new, it may be time for a replacement battery. Using your iPad 2nd generation for as long as you need or want is important, and a battery that won't hold a charge will interfere with your usage time. 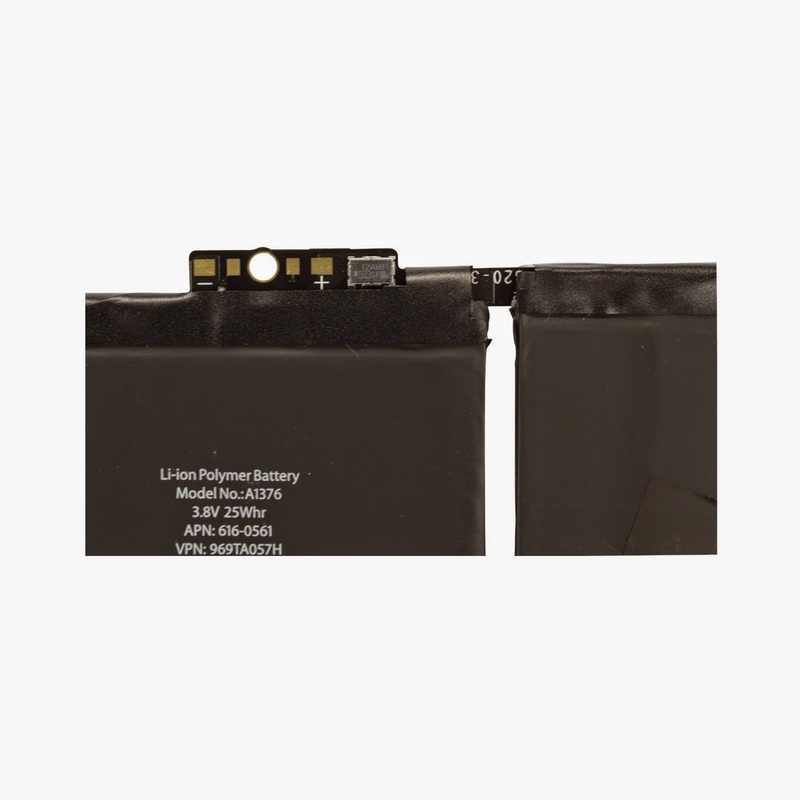 Purchasing this new Apple iPad 2 replacement batteryfor your device is an affordable way to be able to use your tablet for as long as you need before it dies.